World Patent Marketing reviews a new cleaning invention. Will Xanit Clean be the next World Patent Marketing low cost success story? "Cleaning and Maintenance Supplies is an industry that's worth $10 billion," says Scott Cooper, CEO and Creative Director of World Patent Marketing. "In the next five years, downstream industries will spend more on cleaning and maintenance services. World Patent Marketing, a vertically integrated manufacturer and engineer of patented products, announces the Xanit Clean, a cleaning invention designed to thoroughly clean a toilet seat. "Cleaning and Maintenance Supplies is an industry that's worth $10 billion," says Scott Cooper, CEO and Creative Director of World Patent Marketing. "In the next five years, downstream industries will spend more on cleaning and maintenance services and buy more supplies needed for these activities." Xanit Clean is a cleaning invention which makes it more efficient and hygienic to clean toilet seats and prevent germs from getting into contact with the skin. 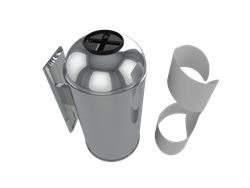 Made of safe and quality materials, it comprises of a dispenser with an opening at the top, a gasket attached to the inner edge portion of the lid, a covering for the opening to prevent the wipes from gathering dust from the air and from drying out and a button. Think about it, how many times do you to the restroom and see seat covers all over the floor, or the fact that you have to use multiple sheets, or that they rip easily? Xanit Clean eliminates all the hassle of dealing with that and get straight to the point, protecting and cleaning the toilet seat before use. "Xanit Clean is a product that can impact the way we look at public toilets. 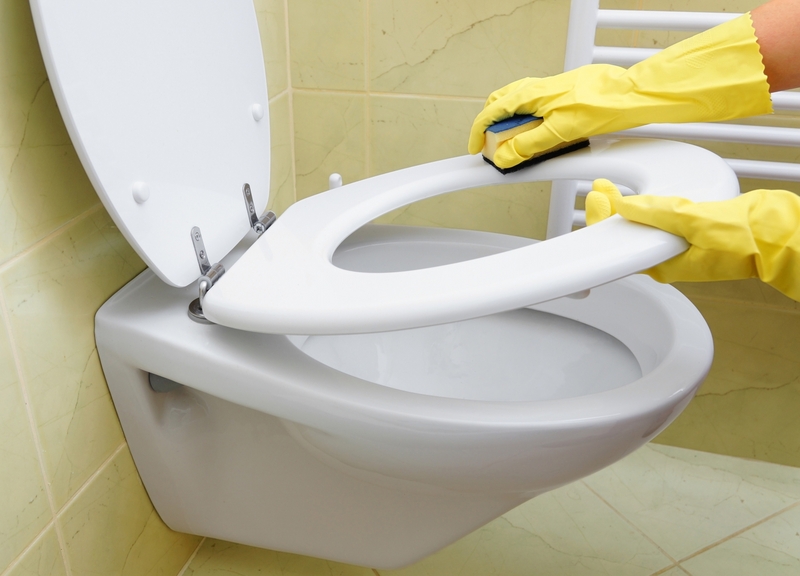 It gives any individual the satisfaction of utilizing the restroom at ease by cleaning and disinfecting the toilet seat before use," says inventor Sergio G. "Being In the cleaning industry for 16 years I've come across my share of dirty toilet seats and dirty restrooms. I came up with this idea about a year ago when I was utilizing a restroom at a mall and saw the seat splattered with bodily fluid and seat covers all over the floor. That was the moment I thought about a toilet seat wipe that can not only clean and disinfect a toilet seat but can also be safe enough to use as personal care if need be." Xanit Clean is a cleaning invention which is perfect for preventing illnesses and infections caused by sitting on a filthy toilet seat. Xanit Clean is a product that can impact the way we look at public toilets Think about it, how many times do you to the restroom and see seat covers all over the floor? 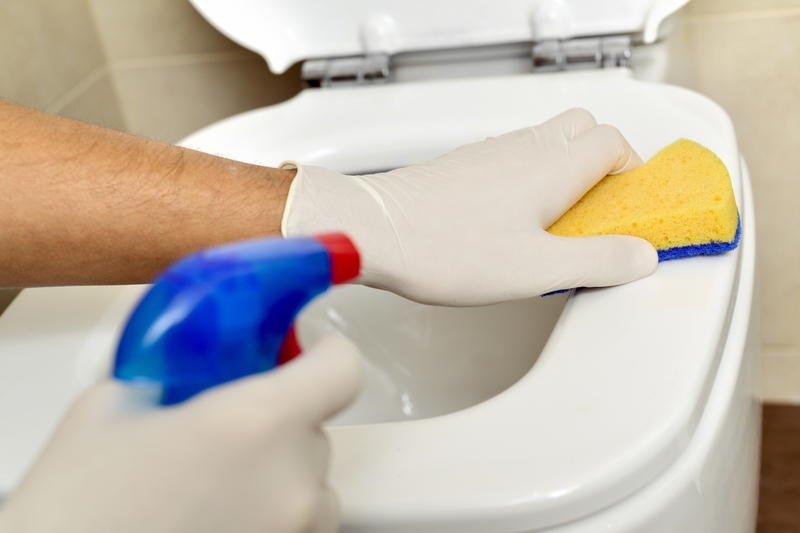 Xanit Clean is a cleaning invention designed to thoroughly clean a toilet seat.